Why Should I Use Sildenafil, 20 Mg Tablets to Treat My Pet’s Condition? Sildenafil is prescribed by veterinarians to treat Pulmonary Hypertension in animals. Pulmonary Hypertension is a form of high blood pressure which affects the lungs and the heart, causing the right side of the heart to work harder than normal. If untreated, Pulmonary Hypertension can cause heart murmurs, bloody urine, retinal detachment, and swollen or shrunken kidneys. How Does Sildenafil, 20 Mg Tablet Help My Pet’s Condition? Sildenafil treats Pulmonary Hypertension by relaxing the blood vessels in your pet’s lungs. This, in turn, reduces the work load on your pet’s heart and lowers your pet’s blood pressure. What are Sildenafil’s Active Ingredients? Are There Side Effects to Using Sildenafil? The most common side effect of Sildenafil is flushed or red skin. Contact your veterinarian right away if you notice any unusual changes in your pet’s behavior or health. Since Sildenafil is a drug with limited veterinary use, it is possible other adverse side effects have not been well documented. What Are Special Precautions I Should Be Aware Of? This form of Sildenafil is not for human use. Keep out of the reach of children and pets. Use only for the pet prescribed for. Do not use in pets with known hypersensitivity to sildenafil. Use with caution in pets that are pregnant or nursing. Use with caution in pets also suffering from fluid depletion or hypotension. Sildenafil may interact with some other medications. Inform your veterinarian of any and all medications your pet is taking, especially antifungals, amlodipine, clarithromycin, erythromycin, nitrates, phenobarbital, or rifampin. Veterinary studies of Sildenafil are limited. What If My Pet Overdoses ? Should your pet overdose on this drug, contact your veterinarian or your nearest emergency animal hospital right away. 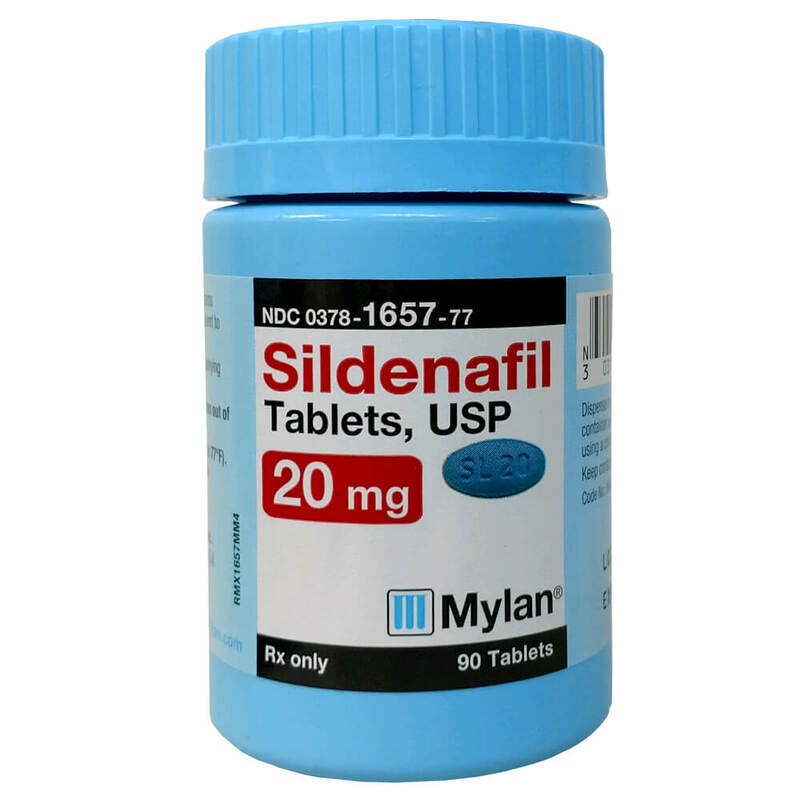 What Are the Proper Storage Conditions for Sildenafil?